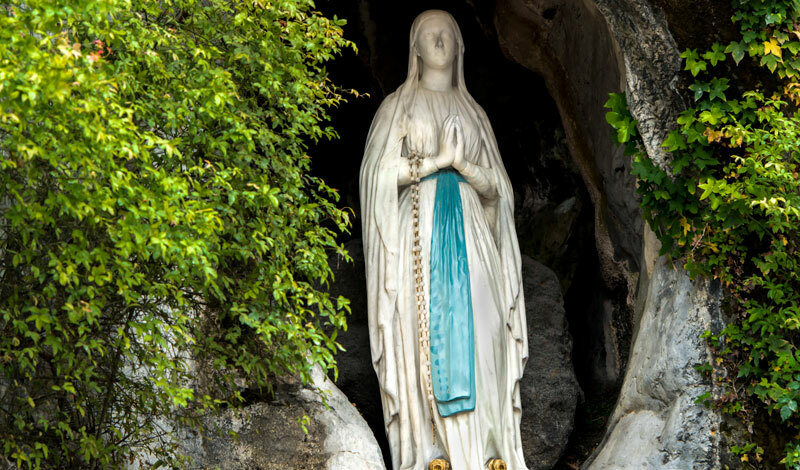 Would you like your prayer intention to be placed at the Grotto where Our Lady first appeared to St. Bernadette? Please click here to submit your prayer intention online. 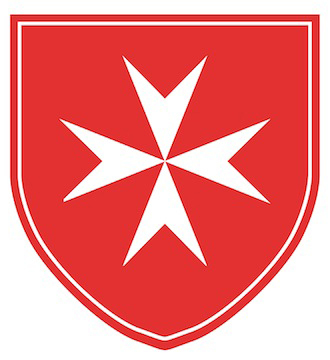 Knights, Dames, Auxiliary, Malades, and their caregivers will be bringing prayer intentions of the Order on the 2019 Lourdes Pilgrimage this May.